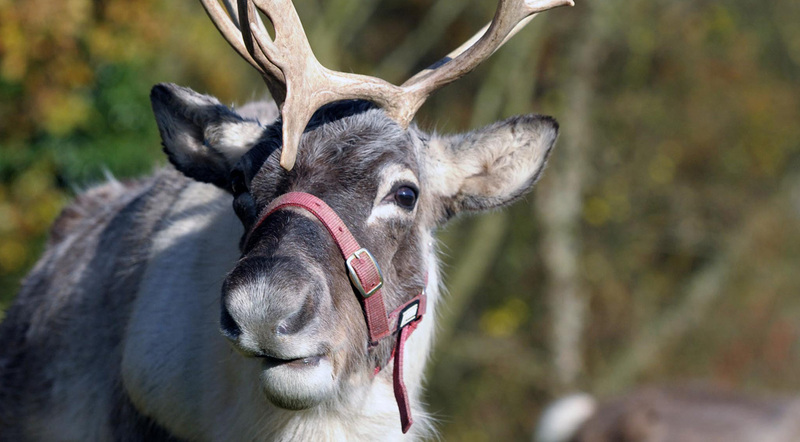 In the wild, reindeer live between 10 and 20 years, with females outliving the males by up to 10 years. They live in large herds and migrate to breeding grounds where food is more plentiful. They are strong swimmers and readily cross rivers to reach their destination. They have an excellent sense of smell which enables them to find food under quite deep snow.